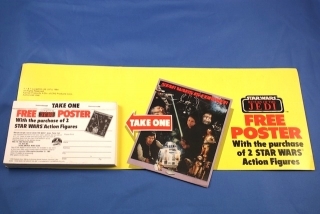 This poster offer from Kenner was not advertised on the cards, but rather an in store flyer and in Television Commercials. 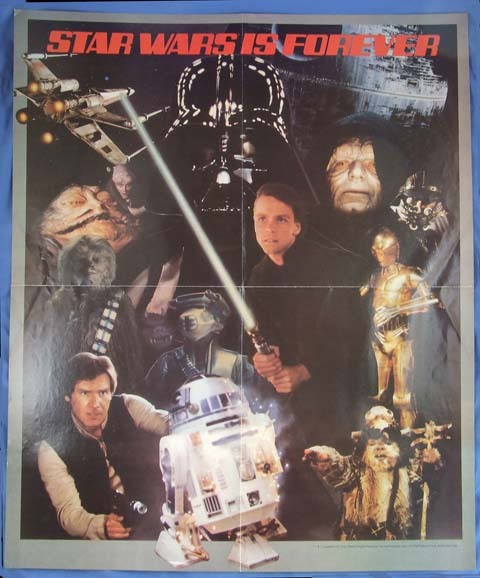 The poster was double sided with one side showing some movie images and the Kenner slogan “Star Wars is Forever” which up to this point had been mostly used internally to get retailers excited about product. 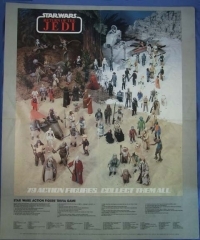 The other side of the poster featured the 79 figures available at the time in a large diorama scene with different terrain. 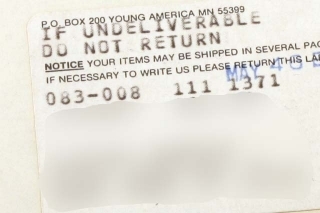 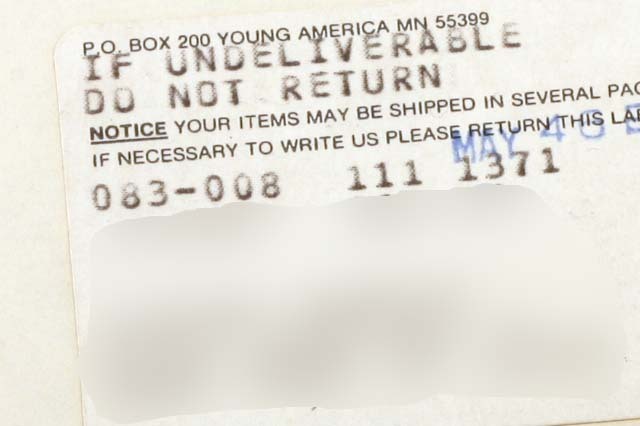 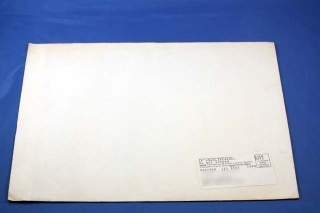 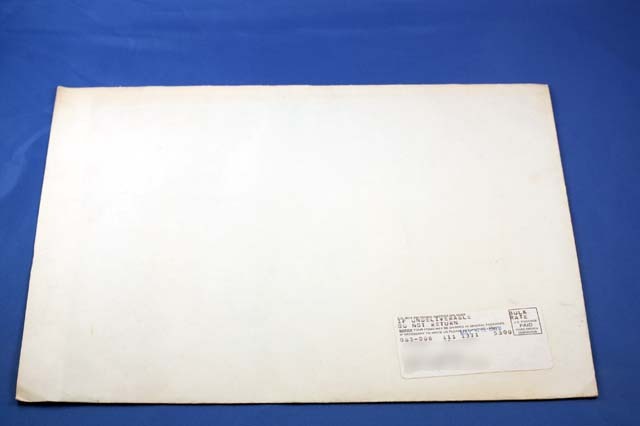 Notes: The envelope shown below is still sealed.